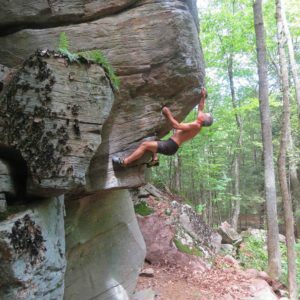 Ward Smith started climbing in high school in 1976, when the term “sport climbing” had not yet been invented. He first visited Rumney in the 1980’s, loved the all-bolted climbs, and soon began putting up his own. 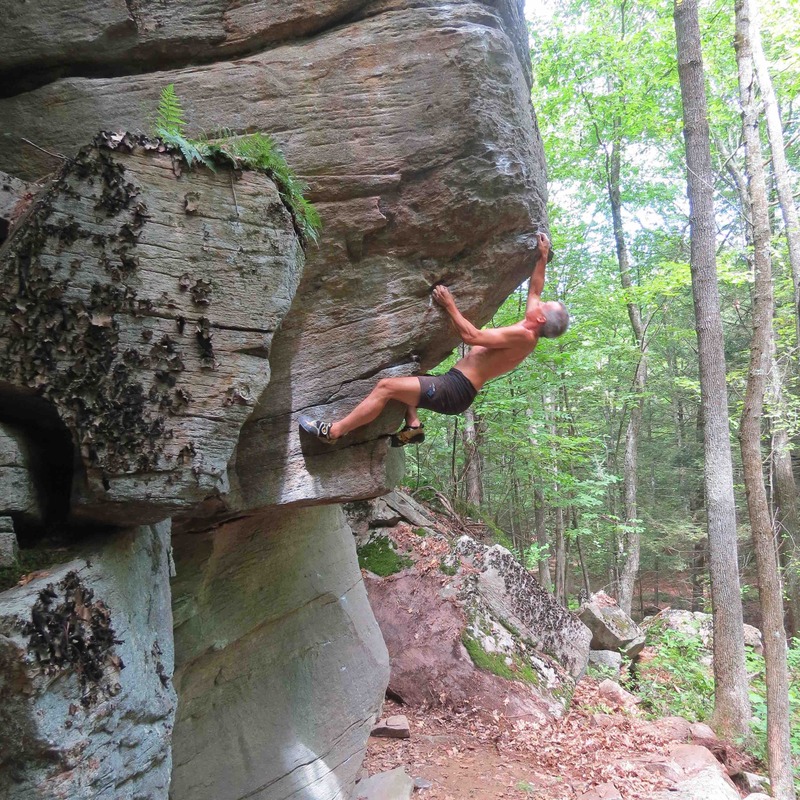 Ward’s favorite first ascents at Rumney include The Crusher, Predator, Barracuda, and Parallel Universe. His first Rumney guidebook was published in 1996; this is the app version of his fourth. He lives ten minutes from Farley Ledges in Massachusetts with his wife Paula, daughter Ella, and a brand new power drill.